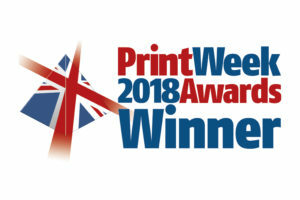 The Printweek Awards took place on October 22nd 2018 and we were delighted to attend this amazing celebration of the very best of print. Our team couldn’t have been more proud (and in fact brought the house down) when the judges announced… ‘IMPRESS WEARS THE CROWN!’ and we were awarded ‘CUSTOMER SERVICE TEAM of the YEAR’. Despite all the excitement it was a humbling moment to think that our company, that started from nothing in 1989 has achieved so much and is now recognised as an industry leader. We would like to thank our customers for their feedback and kind words, which helped make this award possible. We have had the highest levels of customer recommendations and highest levels of wonderful customer feedback ever. We can’t tell you all how grateful we are for all your support and how much we appreciate it. 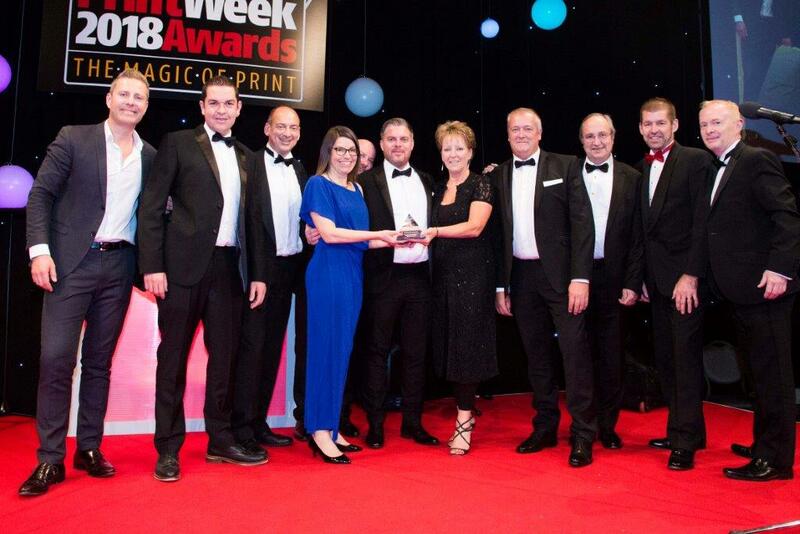 A big thank you goes to PrintWeek for arranging this spectacular event… and above all, a BIG THANK YOU goes out to all our customers… we wouldn’t be here without you.